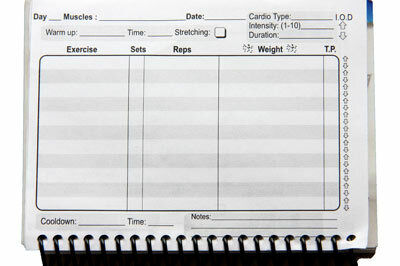 The following Newport Beach personal trainers are found from our directory. These personal trainers can be hired / asked questions about their rates, services etc through our form below. Personal training is an excellent way to motivate, excel and reach your fitness goals towards a new you. Workout with intensity while having fun! Train with a mentor, who will encourage and push you to your max. While keeping fitness exciting and engaging , make it your passion! Train with me and your life will change. I have been a fitness enthusiast for over 20 years, involved in many aspects of sports, weight training, endurance racing, triathlons. Specializing in Women's fitness. Newport Beach Personal Training is a Newport Beach-based private personal training company whose specialty is in-home personal training in Newport, Irvine, and Costa Mesa. We create and implement individualized fitness programs designed to achieve our clients' fitness objectives safely and efficiently. Personal training sessions can be held in the privacy of your own home, your building's fitness center or at one of our personal training facilities located throughout Orange County. Lifestyle Packages: *No equipment is needed. 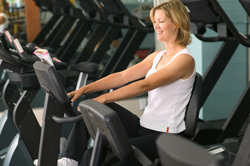 Your Newport Beach personal trainer will provide everything you need to pursue health and better well-being.